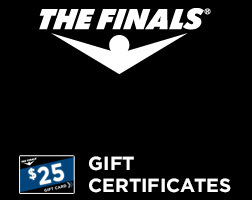 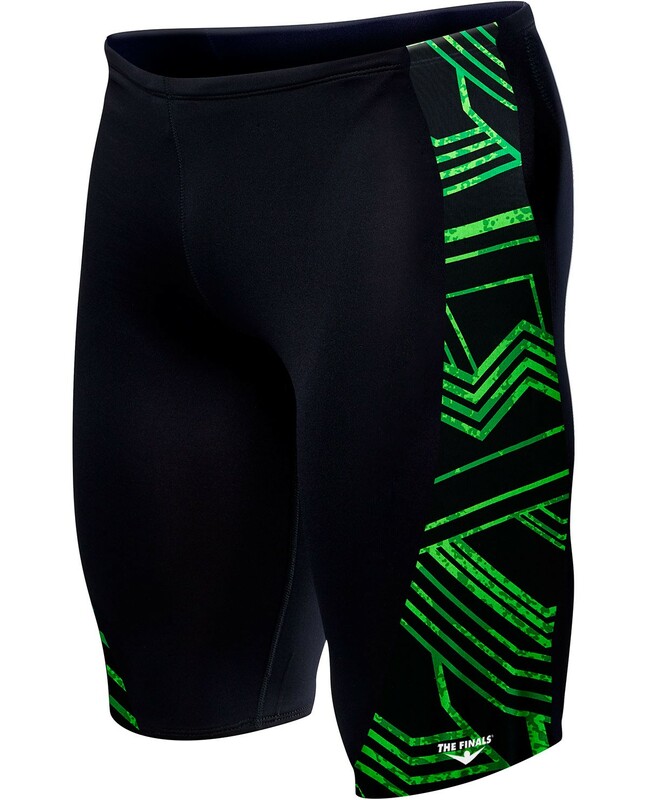 Own your lane in the Men’s Maize Glide Splice Jammer Swimsuit. 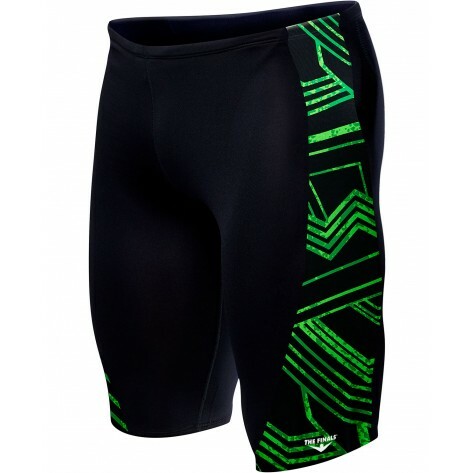 Engineered for performance, the 1591A provides male athletes with the freedom of movement necessary to power through a swim. 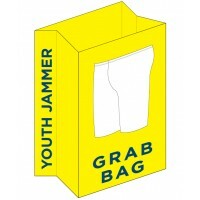 Ideal for teams, clubs and competitors, this jammer is durable, chlorine resistant and promises a long last fit.